PLEASE MESSAGE ME FIRST before you purchase this listing. You will have to message me to let me know what initials you'd like. 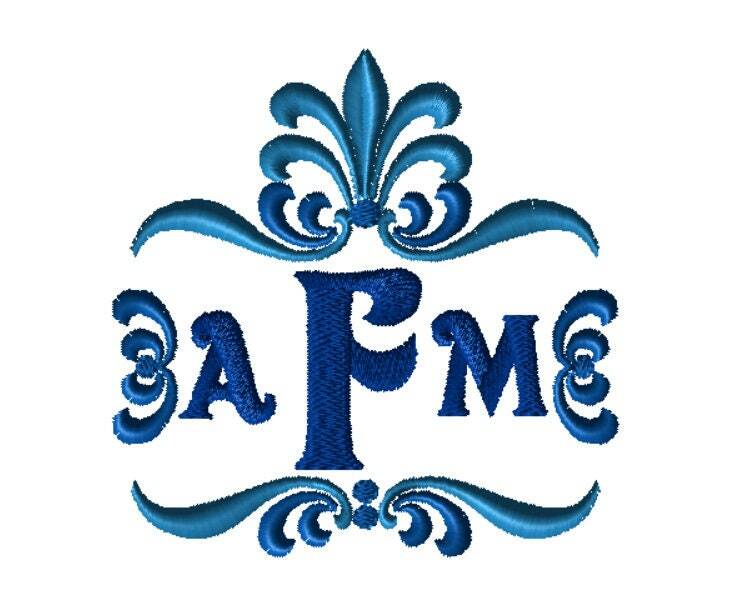 IF YOU PURCHASE THIS WITHOUT MESSAGING ME: You will receive the exact monogram in the picture. 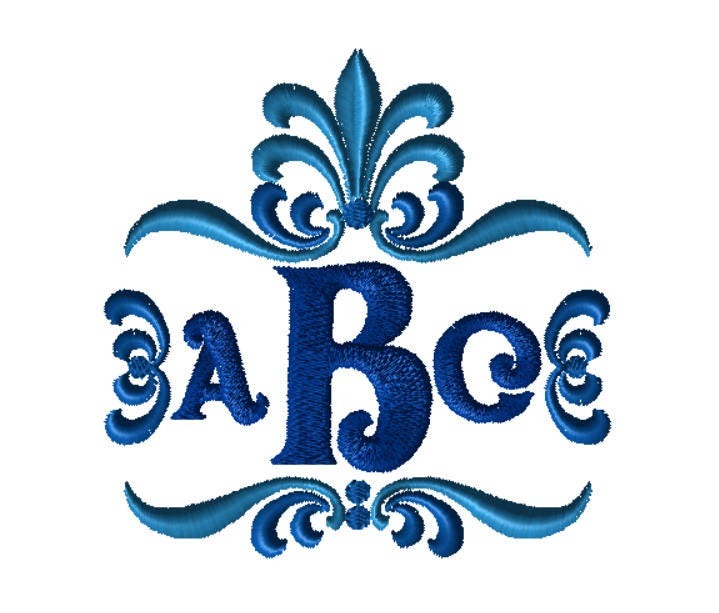 To ensure you get the right monogram, please message me before you purchase so I can create a custom embroidery file just for you.